Whether you are interested in buying or selling a home, I have the experience and knowledge to make the process more manageable. Let's make an appointment. These are some of my recent sales and listings in the Porland Metro area. My husband and I recently listed our townhome for sale through Peggy, and we received multiple offers in just 7 days. I wanted to take a moment to commend Peggy for doing an excellent job in helping us put the home on the market (while tenant occupied) and living out of state. I would recommend Peggy to anyone that wants an honest, hardworking and trustworthy realtor that gives 110% of herself to her clients. - Emily M.
Happily Sold in Less Than a Week! Peggy helped us sell our home in one day. She helped us understanding the pros and cons of each of the offers we received. We ultimately selected a buyer and then we learned how valuable a good realtor is. She was very professional and personable and I highly recommend her. - Robert V.
The best word to describe Peggy... Amazing! My wife and I used Peggy to sell our home and we couldn't have been happier. We were in dire straits because we had made a [contingent] offer on our dream home, and then the sellers decide to reject the entire offer... because they were 'afraid' we couldn't sell our current home in a reasonable time. We hired Peggy. The buyers came on a Wednesday, were there for two hours, and two days later we had a full offer price! 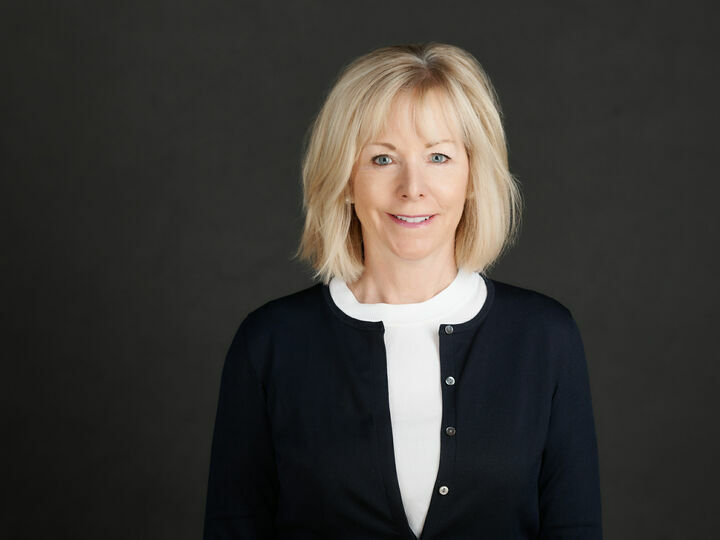 - Scott S.
I cannot say enough good things about Peggy Reaume: resilient, professional, persistent and always willing to go above and beyond for her clients. She was a true partner to my wife and I throughout an extended selling period, and a sounding board during a tedious closing process. Strongly recommended. - Zach C.
Peggy is hands down one of the best realtors with which to work. She is incredibly attentive, keeps you informed throughout the whole process, and goes the extra mile to make sure you have a seamless selling process. - Marie S.